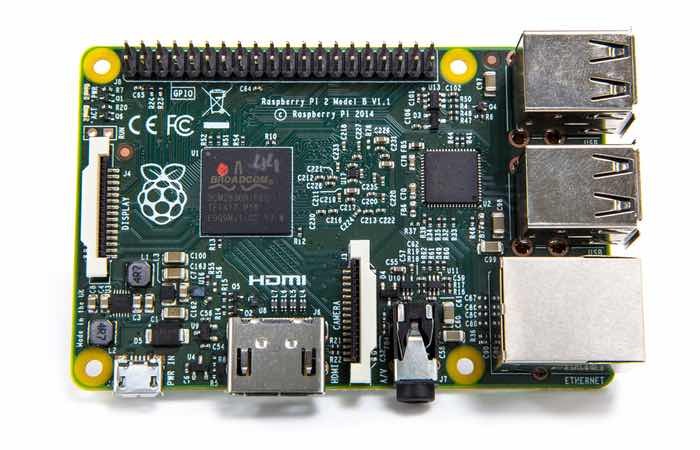 At the start of this week the new quad core Raspberry Pi 2 mini PC launched, and during the week MAKE were able to catch up with its creator Eben Upton from the Pi Foundation for an interview discussing the new computer’s features in detail. 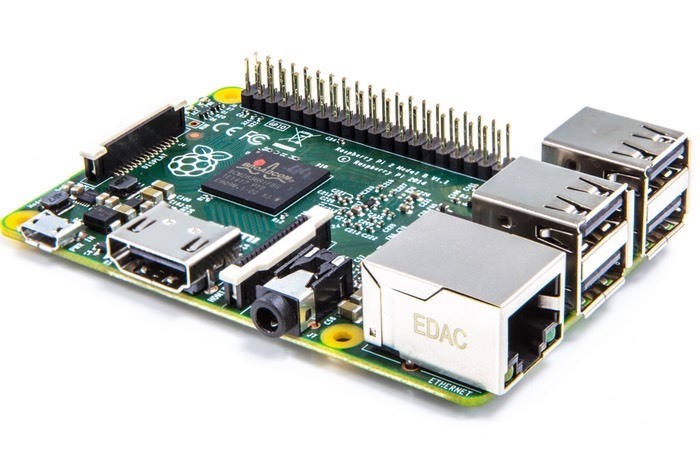 To re-cap the Raspberry Pi 2 is available to purchase for $35 and is powered a 900MHz quad-core ARM Cortex-A7 processor that can be overclock to 1.2GHz fairly safely, supported by 1GB LPDDR2 SDRAM. For more information on the new Rasbperry PI 2 computer launched this week jump over to the official Pi Foundation website for details and full specifications via the link below.